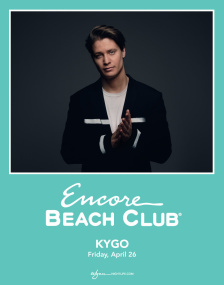 At the far eastern end of Las Vegas Boulevard lies a property known as Encore, best known for being a Steve Wynn property. 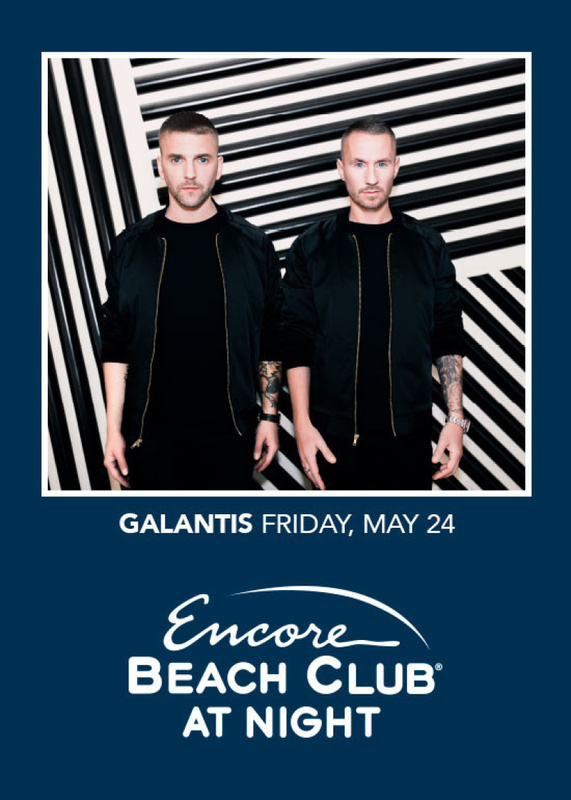 Within this five star amenity is an outdoor space built to fit well over 2,000 guests and to accommodate a party typically witnessed in a Las Vegas nightclub. 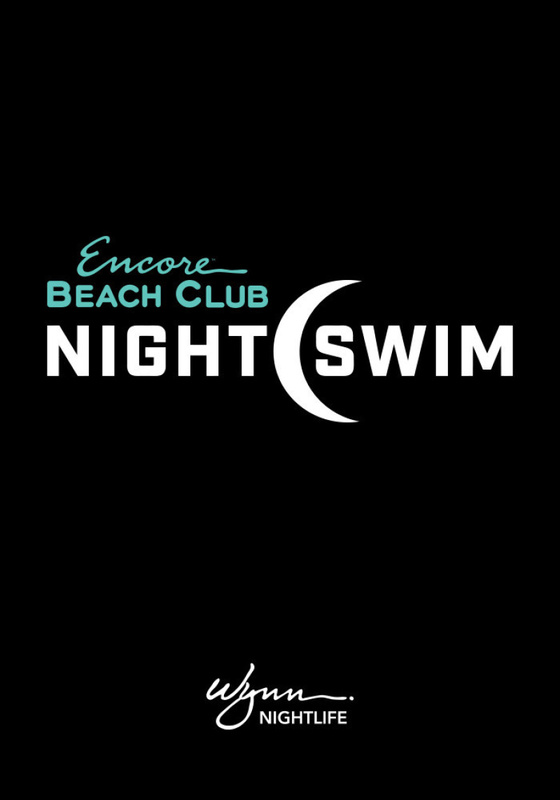 At the Encore Beach Club, you’ll get the best of a resort pool sprinkled with elements ripped right from the best nightclubs in town. 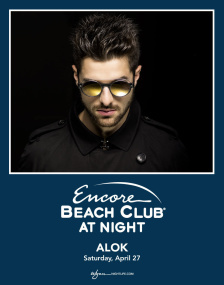 The first thing you’ll notice when you enter the Encore Beach Club is just how pristine and clean the property looks. 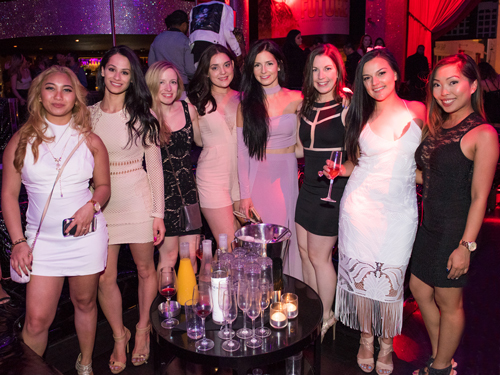 The mix of orange accents and white furnishings give the club an expensive look and feel that’s quite fitting for a Steve Wynn establishment. 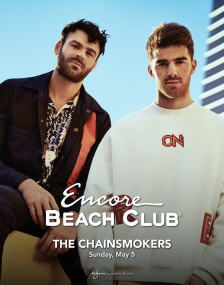 Encore Beach Club is rich with comfortable places to take a load off, but the club’s normal crowd will leave few places to sit if you arrive later in the day. So, the first thing you will want to do is inquire about one of the areas private cabanas or bungalows. Pricey though they may be, these private spaces guarantee a hide-out from the scorching desert sun as well as a mix of other welcomed amenities. Both hideaways come with 55-inch televisions, overly comfortable seating, and the option to control the interior climate. Other patrons will ogle you from afar, especially if you go for the top-of-the-line bungalow, which comes outfitted with its own private bathroom. 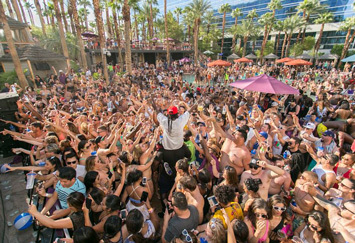 For the best deals on bungalow and cabana rentals, log onto www.vegasvip.com. 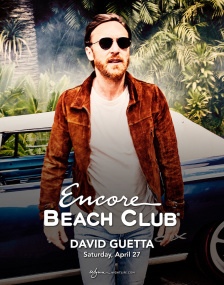 Beyond its places to escape to, though, the Encore Beach Club is a welcoming space for any crowd. While the decor gives it the look and feel of a quiet little adult retreat, the accompanying DJ booth houses a resident mix artist that will bring the party to life. 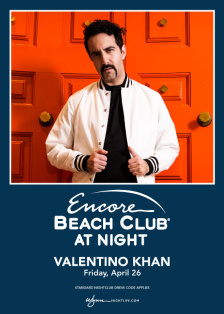 Being a resort pool, the club is without a dance floor, but anybody brave enough can jump onto the dance station that sits right in the middle of the crisp, blue water. You may not have expected a show at this five-star location, but chances are somebody is going to be drunk enough to put one on. Fueling the party maybe even more-so then the DJ is a dual set of bars that flank either side of the club. 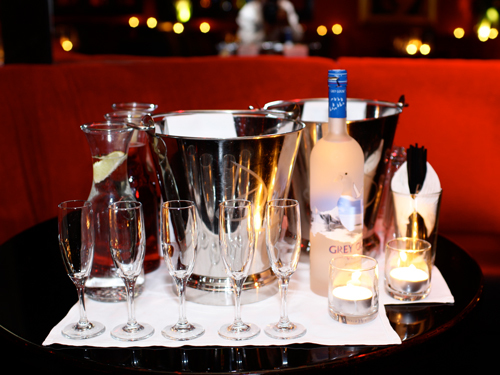 Offering a fine array of liquors, beers, and mixed beverages, the bar will provide a bit of refreshment to go along with the succulent selection of food that can be found at the club’s grill. Grab a small dish of appetizers and your Pina Colada and lounge poolside as the desert sun works its magic to turn you a golden brown. 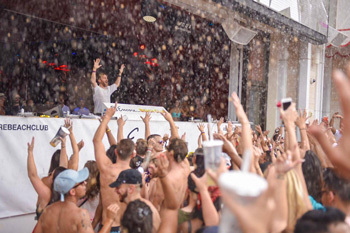 With everything you could possibly need to survive through the day, there is little reason to even think about leaving the Encore Beach Club until the venue closes its doors. 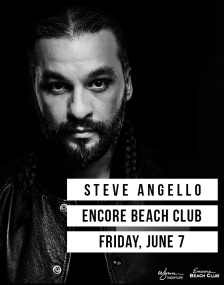 Don’t settle for some third rate pool party that can’t deliver on its promises of an outdoor, poolside party when you can put your trust in Steve Wynn and the Encore Beach Club.